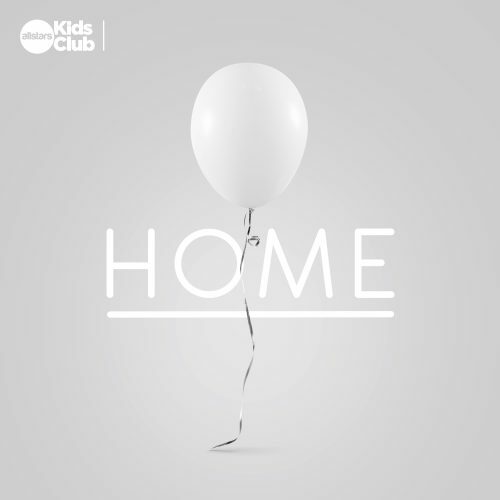 AVAILABLE NOW: HOME is a very special musical project for kids and families who have lost a loved one and going through loss and grief. The project features 14 songs (10 brand new original songs) , beautiful strings, gentle vocals and space – HOME is available now. Featuring a collection of writers and artists, it’s a musical journey to bring some comfort and hope. This is for a single CD of the album. BONUS BOOK – The first 200 order via our website will also include a bonus book to accompany the album. CDs will be shipping early June. The album is also available on all digital streaming stores.